Looking for fun this Fourth of July? Check out this week’s Junior for ideas. Independence Day is upon us and although getting a day off to celebrate is excellent, having it fall in the middle of the week can make it tricky to plan. Sure, you love those sparkly firework displays, but having to get up for work after a late night? Um, not so much. Relax, the Junior has searched far and wide and come up with these daytime alternatives for those of you who prefer your Fourth of July sunnyside up. 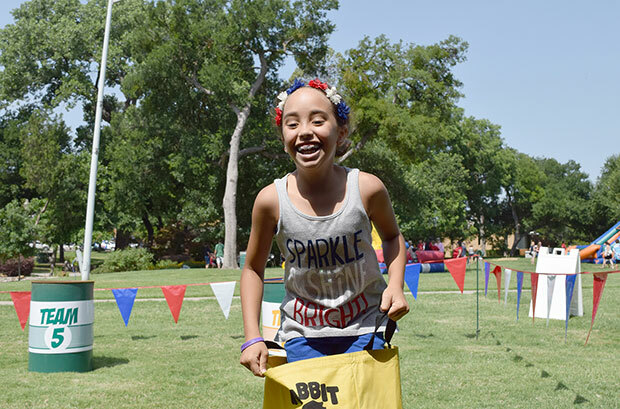 Get up early on the 4th and head to beautiful downtown Denton for the city’s annual Yankee Doodle Parade and 4th of July Jubilee. The parade starts at 9 a.m. at the corner of Hickory and Locust in the square and will wind its way around to the Civic Center where you and the kiddos can enjoy a free children’s carnival until noon. While you’re there, mosey over to Quakertown Park where you can watch the Lucky Horseshoe Tournament or catch the hot dog eating competition. After the Jubilee, cool off at Civic Center Pool from noon to 6 p.m. Admission is only $1! Another good hometown parade and festival happens in Irving. The annual two-part Fourth of July of July Celebration starts at 9 a.m. with the city’s community award-winning parade which features floats, costumes, and custom vehicles. After the parade, cool off at the free watermelon reception and concert at Heritage Park in beautiful Downtown Irving. The reception runs until noon. If a simpler 4th of July celebration is what you crave, you don’t have to look any further than Dallas Heritage Village at Old City Park. Kids can decorate their bikes and wagons for a parade around the village at noon, enjoy a carnival which includes the famous annual stick pony race for ages 3-11, and pose for a patriotic picture with the resident donkeys Waylon and Willie. 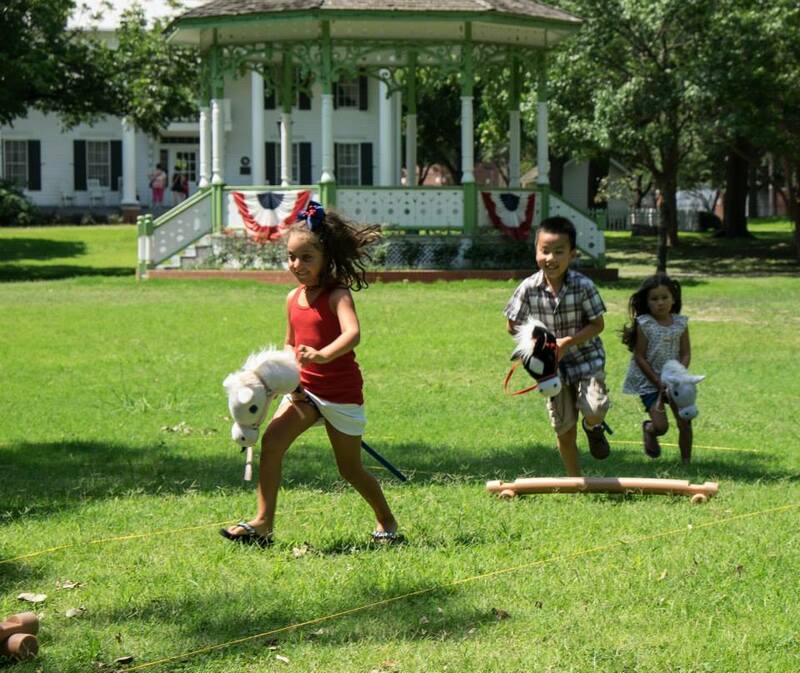 The City of Granbury is also hosting an old-fashioned Fourth of July Celebration. 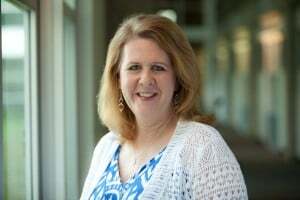 The community’s signature event starts early on the Square Wednesday morning with the Kiwanis Firecracker 5K, followed by the Tom Ward Decorated Bike Contest, and the Hometown Parade. Later in the afternoon, there will be a free concert at Granbury Square Plaza and a rodeo at Reunion Grounds. Here’s a tip: If you decide to stay up late for the fireworks, Reunion Grounds is a great viewing place. Fourth of July heat got you down? Cool off inside with the Dallas Winds’ Annual Star-Spangled Spectacular at the Meyerson Symphony Center. 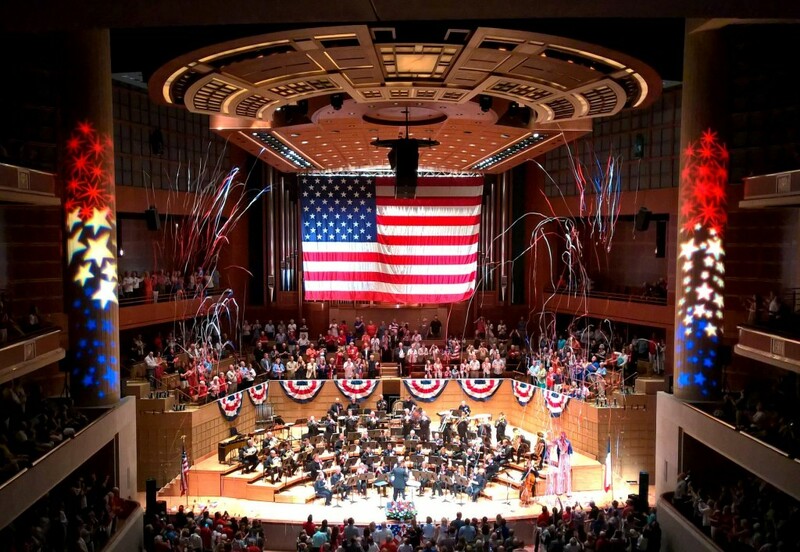 Besides the glorious cool of the Meyerson, the Dallas Winds will be performing all your patriotic favorites to really get you into the spirit of the day. Get there early at 12 p.m., and enjoy traditional July 4th foods including hot dogs, ice cream, cookies, and chips. They’ll also have indoor fireworks in the form of CONFETTI canons! You can expect plenty of “oohs” and “ahhs” with this one. For a complete list of all of the fun in the DFW area check out our special Fourth of July Theme. If it’s fireworks you’re looking for, take a look at our Fireworks Superlist. It lists all the displays happening in the North Texas area.